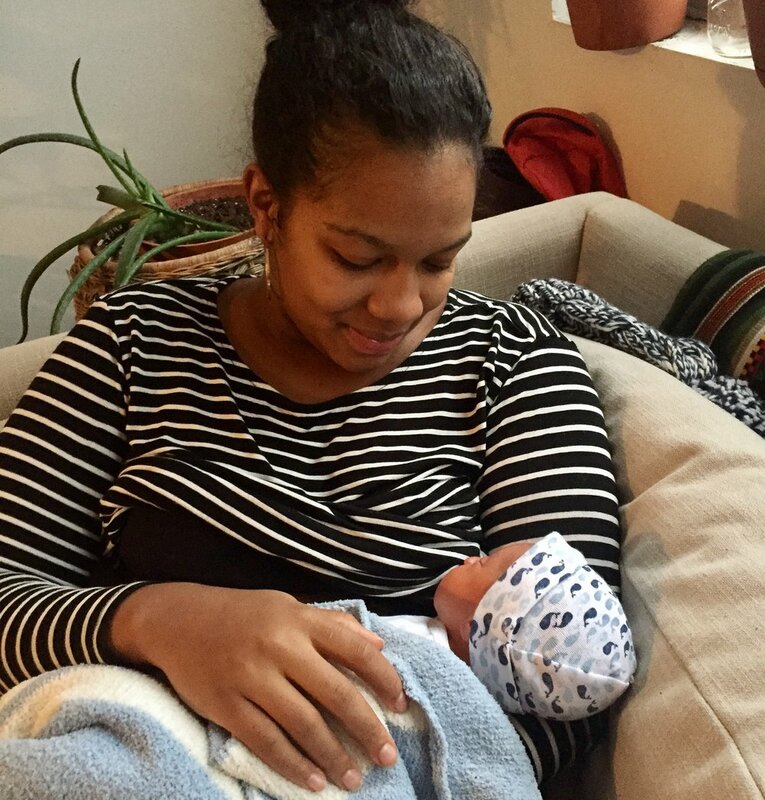 I'm Yael Borensztein — a Birth Doula, International Board Certified Lactation Consultant, and experienced Postnatal RN serving New York City. I offer two different birth doula support packages, each designed to give you the support and preparation you're looking for to be able to make the most out of your birth experience and beyond. As an RN and International Board Certified Lactation Consultant (IBCLC), I provide home visits and prenatal education to make sure you feel love and support in your earliest parenting days. Is there anything better than sharing real information about the thing I love most? I don't think so! "There are so many wonderful things to say about Yael! She is a warm, insightful woman, wise beyond her years and passionate about what she does."